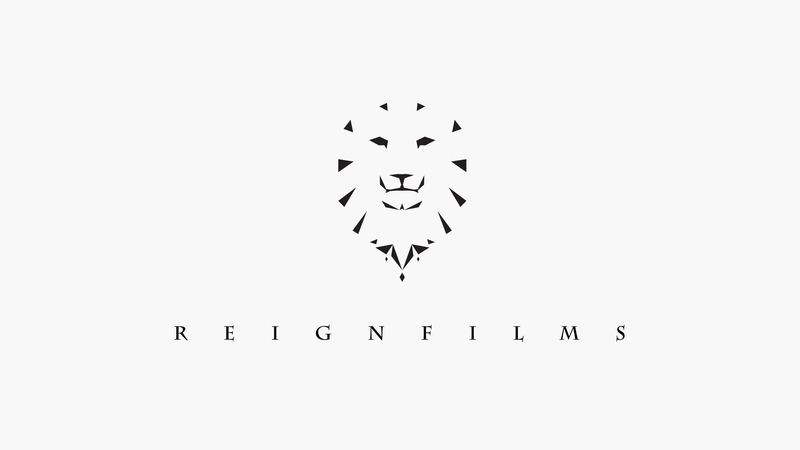 Quick little branding here for my friend Magali Gillon-Krizaj and her production studio Reign Films. I created various versions of the lion and got some help from Lucas Stolz for the lettering. I created the logo and the business cards, and when you flip it you can see the little crown that’s integrated in the fur of the lion. 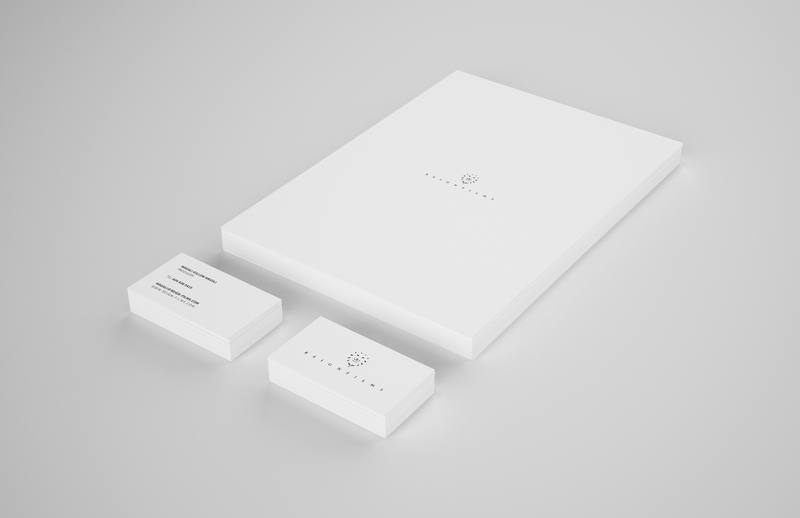 It’s always fun to work on brandings like this where you have almost complete freedom in your creation.